IBM Think — Harley-Davidson Motor Company (NYSE: HOG) and IBM (NYSE: IBM) today unveiled how cloud, IoT and AI technologies will reimagine the everyday experience of riding. The new experiences will arrive courtesy of the iconic American motorcycle manufacturer’s first electric motorcycle, LiveWire™, and will transform the motorcycle industry over the coming decade. 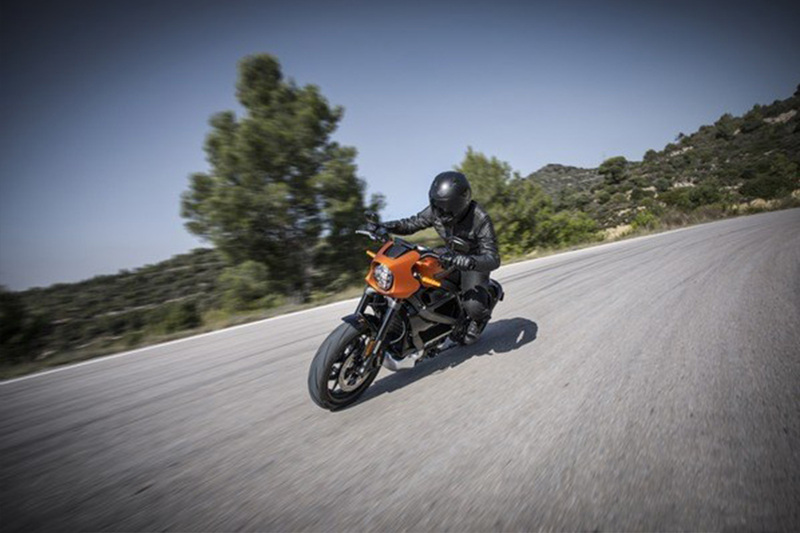 Earlier this year, Harley-Davidson (H-D) announced its first all-electric motorcycle, called LiveWire™, part of its More Roads to Harley-Davidsonaccelerated plan for growth. The plan includes initiatives to deliver new products in additional motorcycle segments, broaden engagement with the brand, and strengthen the H-D dealer network. It also boldly proclaims that Harley-Davidson will lead the electrification of motorcycling. Today H-D joined IBM to unveil how LiveWire’s H-D™ Connect service (available in select markets), built on the IBM Cloud, will deliver new mobility and concierge services today and how the company is expanding the use of IBM artificial intelligence (AI), analytics and IoT to enhance and evolve the rider’s experience of the vehicle. In order to capture the next generation of motorcycle riders, H-D is working with IBM to transform the everyday experience of riding through the latest technologies and features. The LiveWire motorcycle is equipped with H-D™ Connect service, a technology that provides cellular connectivity and links a LiveWire owner with their motorcycle through their smartphone using the latest version of the Harley-Davidson™ App. Built on IBM Cloud, this platform is the foundation on which Harley-Davidson will provide its riders with new services and insights via its first-ever production electric vehicle. H-D Connect is a technology that provides cellular connectivity and links a LiveWire owner to their motorcycle through their smartphone using the latest version of the Harley-Davidson™ App. Built on IBM Cloud, this platform is the foundation on which Harley-Davidson will provide its riders with new services and insights via its first-ever production electric vehicle. Powering The Ride: LiveWire rider’s will be able to check bike vitals at any time and from any location. Information available includes features such as range, battery health, and charge level. Motorcycle status features will also support the needs of the electric bike such as the location of charging stations. Also riders can see their motorcycle’s current map location. Powering Security: An alert will be sent to the owner’s phone if the motorcycle has been bumped, tampered or moved. GPS-enabled stolen-vehicle assistance provides peace of mind that the motorcycle’s location can be tracked. (Requires law enforcement assistance. Available in select markets). Powering Convenience: Reminders about upcoming motorcycle service requirements and other care notifications will be provided to the rider. In addition, riders will receive automated service reminders as well as safety or recall notifications. 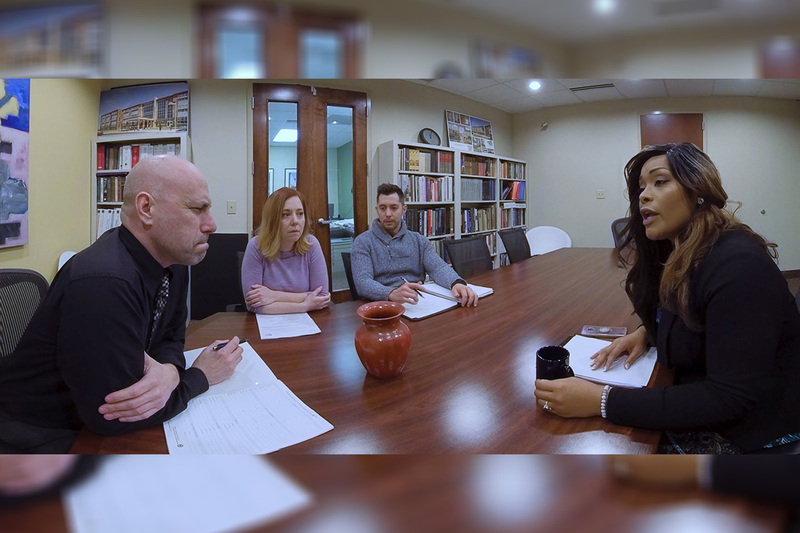 BCT Partners and Red Fern Consulting announce the launch of the first Virtual Reality tool that will transform diversity training programs and help to mitigate unconscious bias in the workplace. Workplace discrimination, which is related to unconscious bias, costs businesses an estimated $64 billionannually, according to a recent report from the Center for American Progress. A new partnership between BCT and Red Fern will help move organizations from unconscious bias to conscious inclusion. The VR program they have jointly developed is called Through My Eyes and will enable organizations to teach their employees how to recognize unconscious bias through scenarios that will be played out in real time. The VR experience will enable the user to take part in two different ways. In the first scenario, they can simply be an observer to how bias plays out in various situations and data will be captured regarding their reactions. The second will allow them to experience the VR scene as one of the characters, accelerating understanding and empathy for how bias affects different demographics. Data from choices made in these experiences is fed back to the participants, and leveraged for developing personal learning agendas. With BCT Partners’ successful track record in diversity and inclusion consulting combined with Red Fern’s expertise in developing transformative educational experiences, the two companies are uniquely positioned to bring this program to organizations nationwide. For more information, contact BCT Partners or Red Fern Consulting. 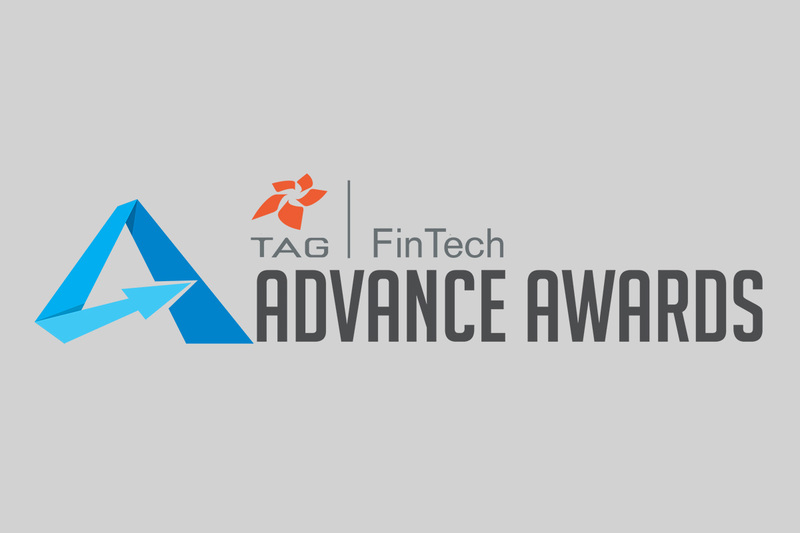 Brightwell Payments, Inc., a FinTech company that helps global workers get paid as well as send and spend money safely and easily worldwide, announced today the Technology Association of Georgia (TAG), the foremost organization devoted to the advancement of Georgia’s technology industry, has selected Brightwell as a 2019 TAG FinTech ADVANCE Award winner. Brightwell is among six companies with proven innovative fintech solutions selected to receive this year’s award and will be recognized on stage during the FinTech South conference April 22 – 23, 2019 in Atlanta. In addition to the FinTech ADVANCE award, Brightwell was recently recognized by the Atlanta Business Chronicle as one of Georgia’s 25 Largest FinTech Companies and by the Atlanta Journal-Constitution as one of the city’s 2019 Top Workplaces. Intellect Global Transaction Banking (iGTB), part of Intellect Design Arena, the fastest growing financial tech product company with a CAGR of more than 21% over three years, today announced that its fifth iGTB Oxford School of Transaction Banking proved a phenomenal success with overwhelmingly positive feedback, an unprecedented NPS score of 94.4% and an average 4.6/5 session rating. 67% of the participants (2 in every 3) giving the maximum 10/10 for recommending this course is testament to the recognition the Oxford School now has as the benchmark corporate course on global transaction banking for banking leaders.This senior, by-invitation school, with a curriculum including maturity levels and design thinking set by Andrew England, Strategy Director, iGTB, attracted a cohort of senior bankers from 21 banks worldwide, who join the existing community of now over 175 alumni. “It was amazing, it far exceeded my expectations…this was an amazing introduction. I got to see some of the world’s leaders in transaction banking speak. 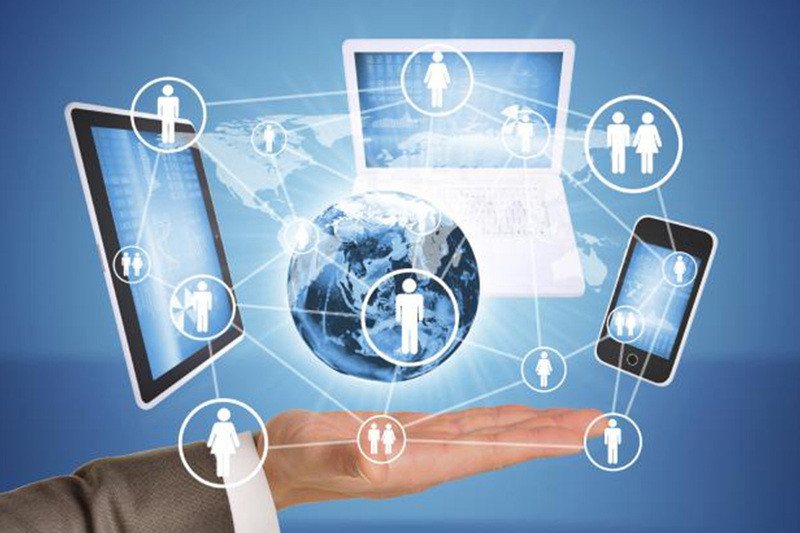 Someone like Andrew – to teach transaction banking in three days – almost impossible!” Vipul Lalka, VP Enterprise Payments Platform & Capabilities, TD Bank. “Inspirational and insightful speakers…excellent content that is extremely engaging and real world applicable.” Holly Caetano Alves de Castro, Head of Commercial Operations, Investec. “I learned that there is elegance in simplicity in TB and I found that the group activities were an excellent way of drawing in different experiences…we could tackle a particular problem in perhaps a unique way that not any of us individually would have discovered on our own.” JD Penner, Senior Director, Cash Management and Payment Solutions, Commercial Solutions, CIBC. “It was a wonderful experience; I learnt a lot and met many interesting people. Thank you!” Henrik Lang, Managing Director, Head of Liquidity, Global Transaction Services, EMEA, Bank of America Merrill Lynch. “The School is one of the most unbelievable experiences of any banker’s life! It takes us to new heights, it stretches our creativity and it definitely makes us think differently.”Mirka Skrzypczak, Head of Working Capital & Trade Products, NatWest. “Power of networking, before everything else, probably the best training I’ve ever been on.” Katarzyna Bajerowska, President of the Management Board, mFactoring. “Great experience!…You’ve done a great job putting this programme in place, so I strongly recommend it.” Patrik Havander, Head of TxB Strategy & Commercial Excellence, Nordea. The need for skilled execution has never been higher with transaction banking growth in 2019 still strong at 9% and double digits in major banks. *The course brought forthintensely practical considerations for banks to help them capitalise on the opportunity. As well as the taught curriculum and participant exercises, the School, again helmed by Ted Roosevelt Malloch, CEO, The Roosevelt Group, was made more powerful through the insightful opening address by Ann Cairns, Executive Vice Chairman, Mastercard, from practitioner case studies and insights shared by Barclays, ING, Nordea, CIBCand Emirates NBD, from sessions led by Dr Tobias Miarka, MD, Greenwich Associates, Graham Hutchings, CEO, Oxford Analytica, Rupert Gather, Executive Chairman, InvestUK and closing graduation dinner speaker Michael Harte, COO, Santander UK. Manish Maakan, CEO of iGTB, said: “With fintechs coming up with numerous ideas, innovations happening rapidly around the world both in developing and developed countries and bank specialisation on the increase, it has become imperative to have and share best practice worldwide for executing a complex, high potential business like Transaction Banking where technology is a serious enabler. The School’s curriculum addresses this square on, equipping senior transaction bankers with an edge in successfully running their franchise.”iGTB are committed to raising best practice intransaction banking, and are looking ahead to the next two Schools, starting on 19 June, 2019 in Singapore and 22 April, 2020, again back in Oxford.